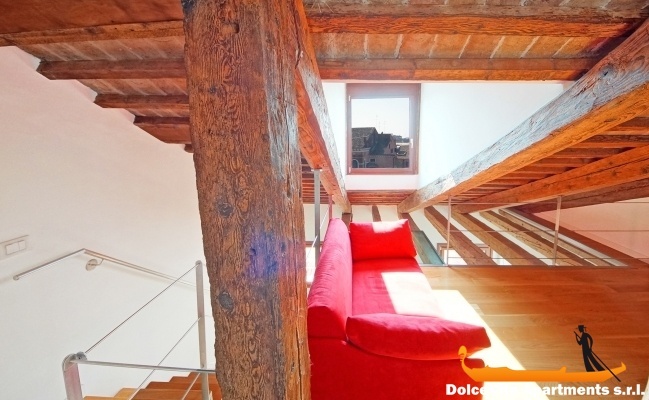 Apartment N. 174: It can accommodate up to 4 people, it is rented from 119 € per Night (not per person). 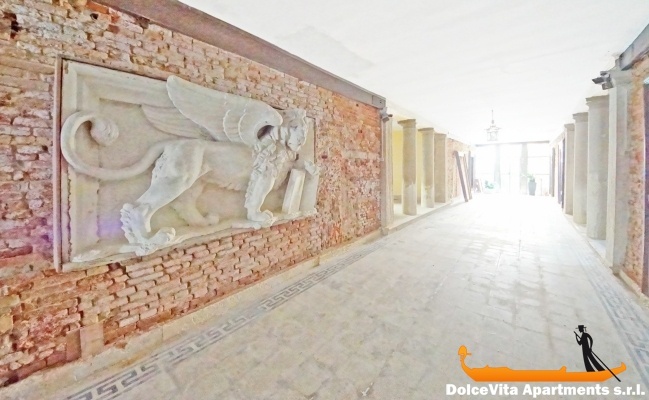 Holiday Apartment in a noble palace in Venice: Wonderful apartment in a noble palace from 1500 - original entrance with wide staircases, pendant chandeliers and two sculptures of lions will welcome the guests . 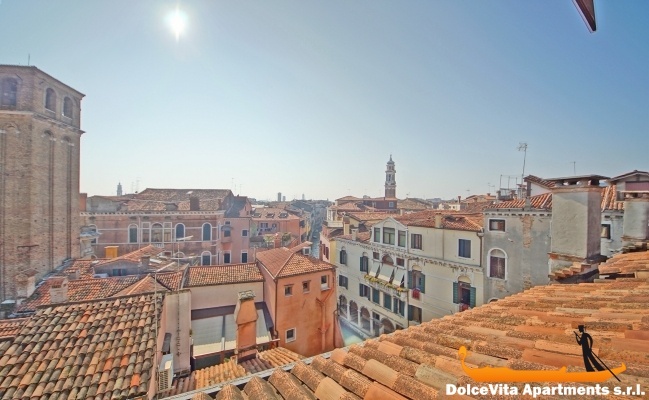 It is located on the third floor high noble (no elevator) where you can enjoy a breathtaking view over the rooftops and steeples, including San Marco's church. 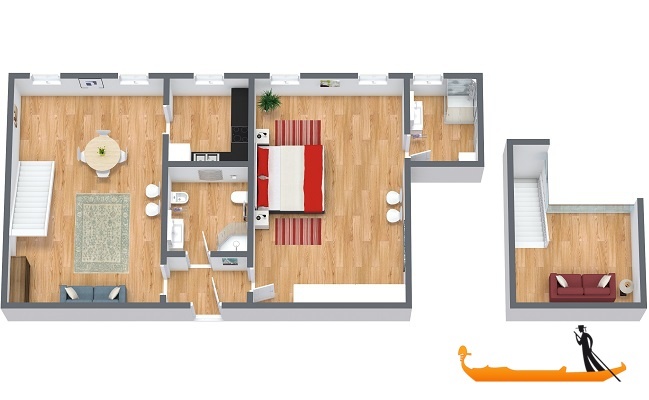 It's comprised of entrance hall, master bedroom with en-suite bathroom, living room , kitchen, master bathroom and loft. 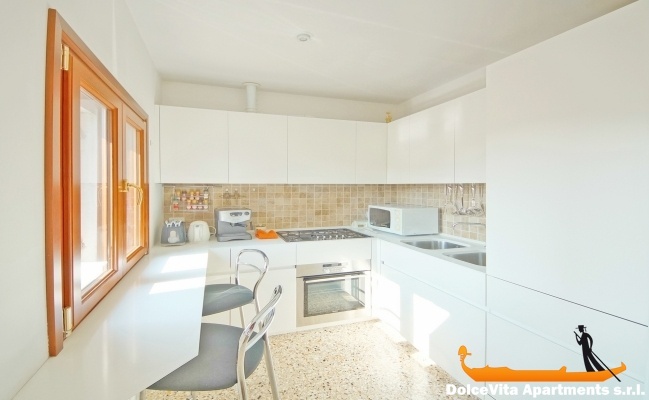 Offering all the comforts such as air conditioning and independent heating, wireless internet, satellite TV, washing machine and dishwasher. 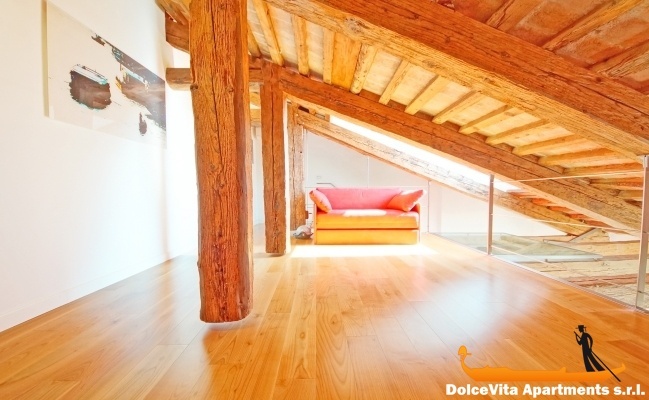 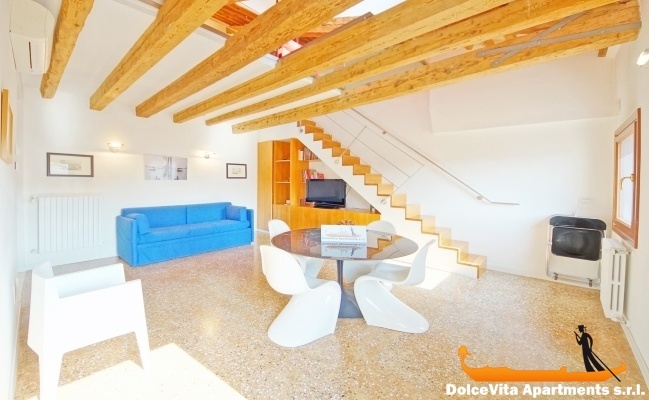 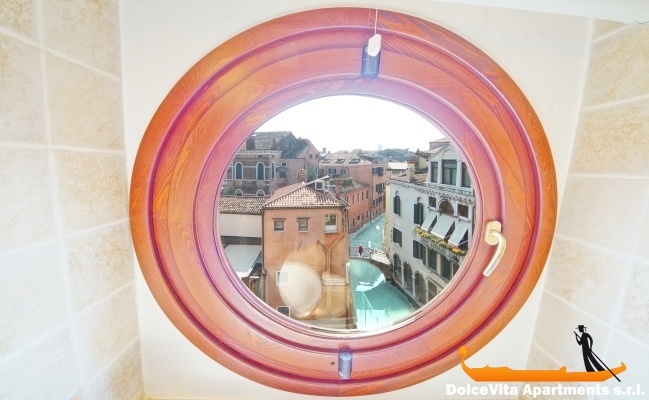 The flat is fully furnished and equipped with Venetian floors and design furniture. 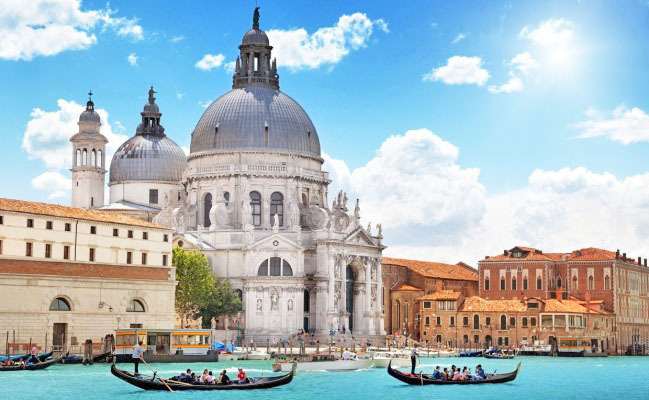 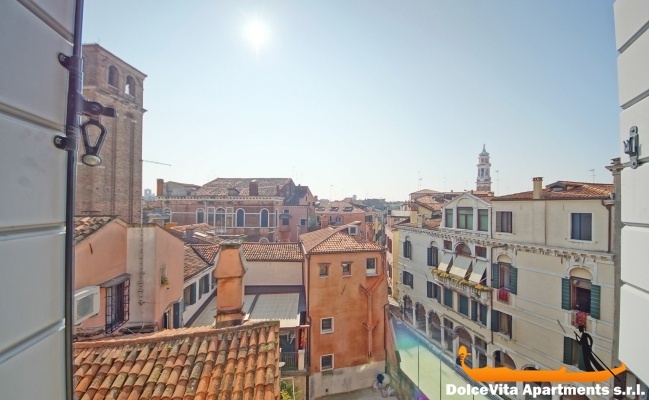 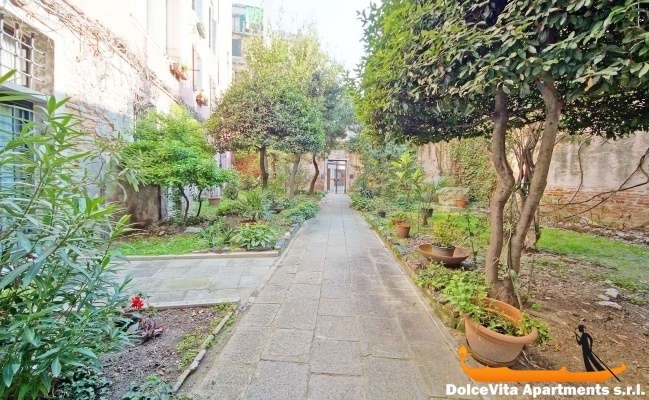 The apartment is located in the district of Canareggio, very central zone and inhabited by Venetians; convenient to all the vaporetto's lines from Ca D Oro, Rialto and Fondamete Nove's stops, including the Alilaguna (shuttle to and from Marco Polo airport). 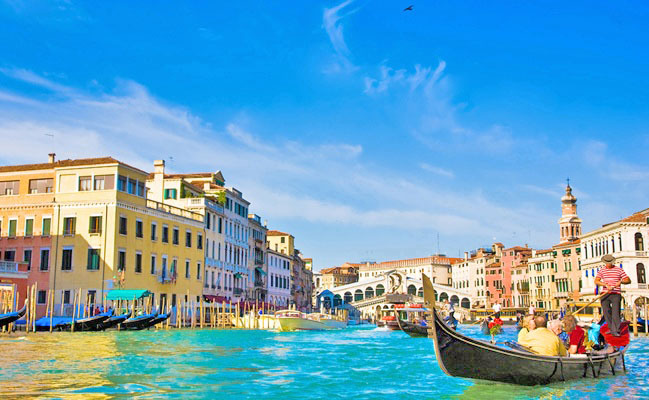 Nearby there are restaurants, shops and supermarkets. 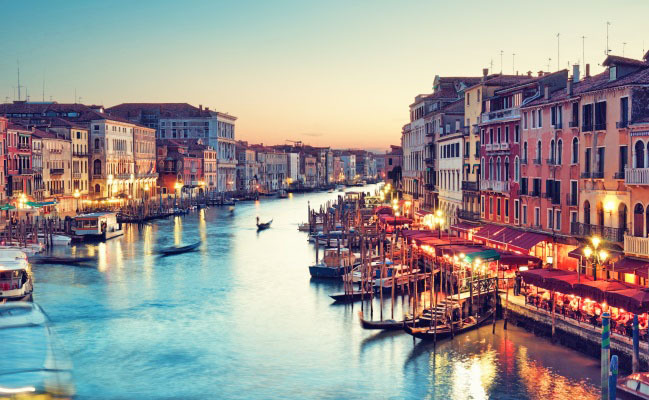 The famous Rialto market with fish, fresh fruit and vegetables it's only a 5 minute walk and less than 15 minutes from Piazza San Marco.